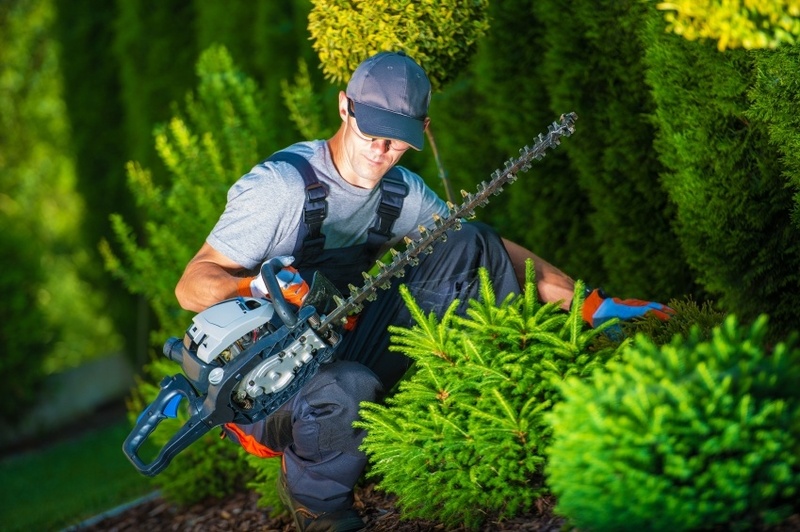 Finding the right lawn care provider can be a difficult task. In th e historic city of Grove City, OH there are a lot of great options to care for your lawn’s health. Here at Weed Pro, we want to make the search process as painless as possible for you; so, we narrowed it down to four lawn care providers in the area to help you find the most qualified lawn care company to fit your needs. Hickman Lawn Care focuses on transforming your lawn into a work of art. They provide a large variety of services to the central Ohio community. They are able to maintain relations with consumers and answer many commonly asked questions on their Landscaping FAQ page. They also coordinate their scheduling and work methods together to help give you quality service without the hassle. Veteran owned and family operated, OneLove has a focus on providing high quality mulch, lawn care, snow removal, and landscape services. The amount of time that they visit your home is flexible to your lawn’s needs with weekly, bi-weekly, 10-day, or one time visits. Their passion for lawn service and connections to the community help them provide great service to the communities of Grove City and Galloway. OH. Previously Joe Ewing Lawn Care LLC, J.E.T. Lawn Care is a full service licensed and insured provider for fertilization, as well as weed and insect control. They serve central Ohio and the surrounding communities. As a business with over 30 years of experience, they have a variety of lawn care plans to help give your lawn a professional touch.